A country gentleman or Jack-of-all-trades. Whatever your personal slogan, wear it well in the Elmhurst. 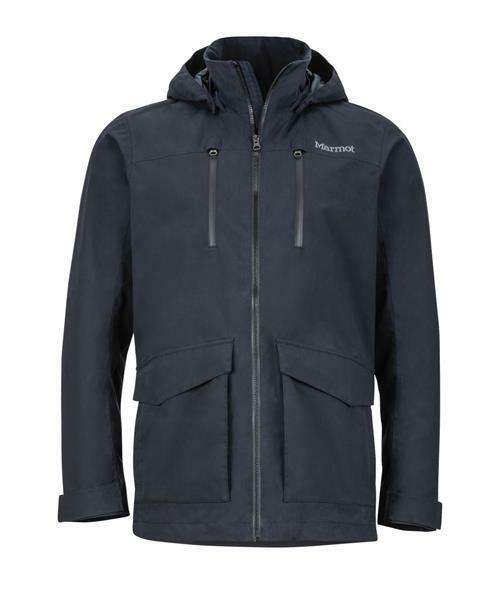 This weather-shielding jacket has all the protection of a heavy-duty outdoor coat with a stylish city silhouette.